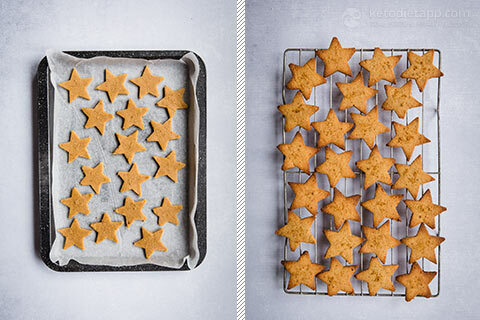 These stars are inspired by some cookies made by nearby bakery which we treat ourselves to each year at Christmas. They have a rich, cinnamon-y flavour, and the original cookies are made with brown sugar and a little molasses. 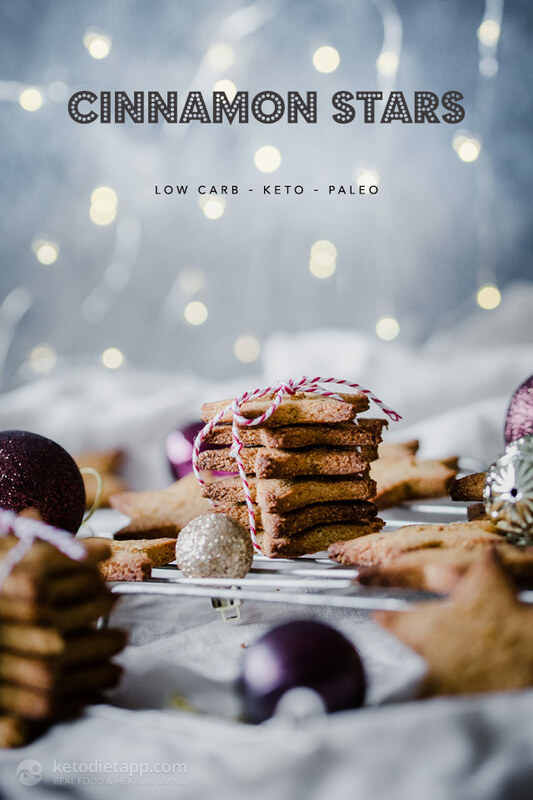 I use Sukrin Gold here to recreate that taste in these keto-friendly holiday cookies. I make psyllium husk powder by adding some husks to a food processor and blitzing until it resembles a powder. You obviously need to do this in larger quantities than what this recipe calls for, but it stores well in a sealed jar. 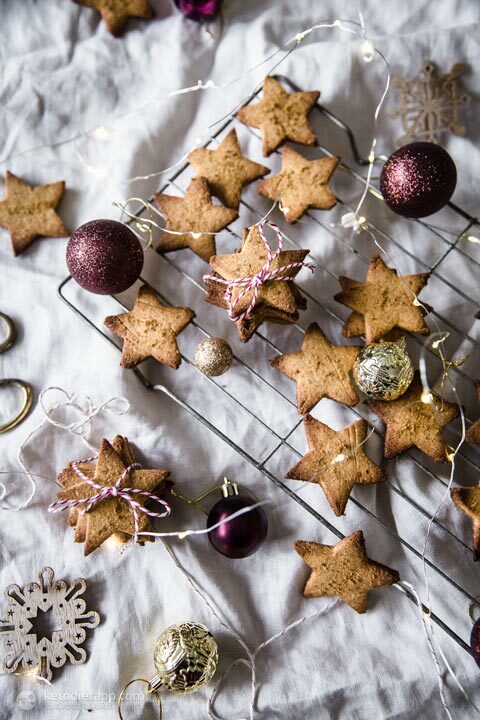 The psyllium husk powder helps the ingredients to bind better — you could omit it and still bake these healthy grain-free cookies, although I can&apos;t guarantee they will be easy to cut out, and they may have a slightly crumblier (but still delicious!) texture. They are quite similar to German Cinnamon Star Cookies, also known as Zimtsterne. 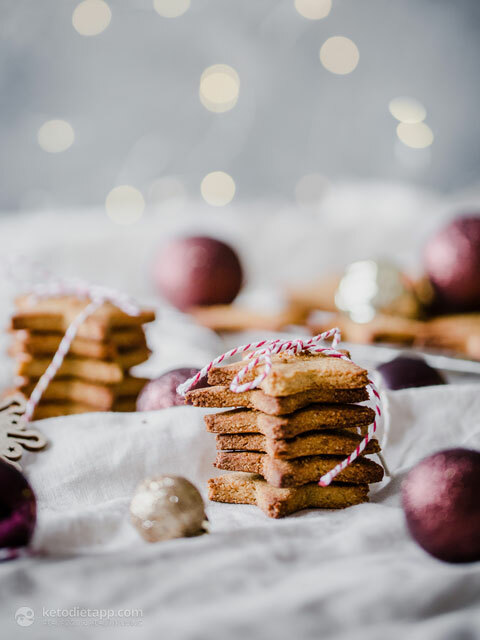 Compared to my keto cinnamon stars, which have a crumbly-crisp texture, traditional Zimtsterne cookies include egg whites and omit butter resulting in a soft, chewy and lightly crisp texture. You can even decorate these cookies with my simple keto-friendly glaze. 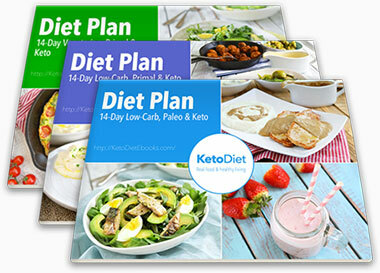 Note: For a dairy-free alternative you can substitute the butter with palm shortening which is made from palm oil. Beware that the standard practice for harvesting palm trees to produce palm oil destroys tropical forests and habitats of endangered species! Always opt for sustainably sourced palm oil and palm shortening such as Tropical Traditions. Remove the butter from the fridge and let it sit to bring to room temperature. 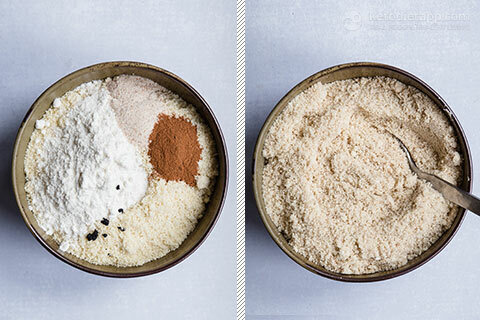 In a bowl, mix the almond flour, coconut flour, salt, vanilla and psyllium husk. 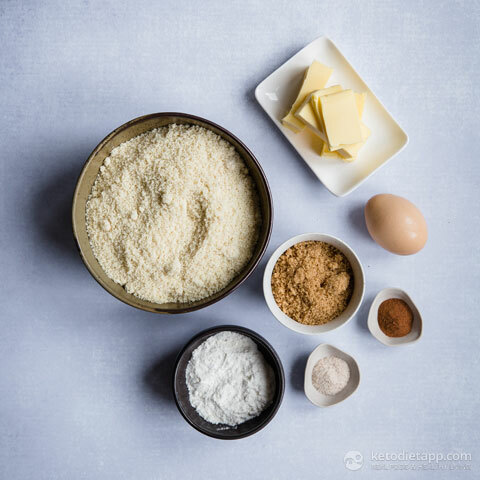 In a separate bowl, mix the brown sugar substitute and softened butter until creamed, either with a beater or by hand with a fork. Beat in the egg, and then incorporate the almond flour mixture until it forms a dough. Wrap the dough in plastic wrap, and refrigerate for an hour. Meanwhile, preheat oven to 160 °C/ 320 °F (fan forced). 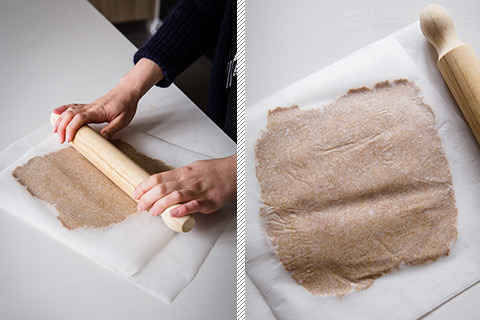 Remove the dough from the fridge, and roll out between two sheets of grease proof paper to about 3/4 cm (1/3 inch) thickness. 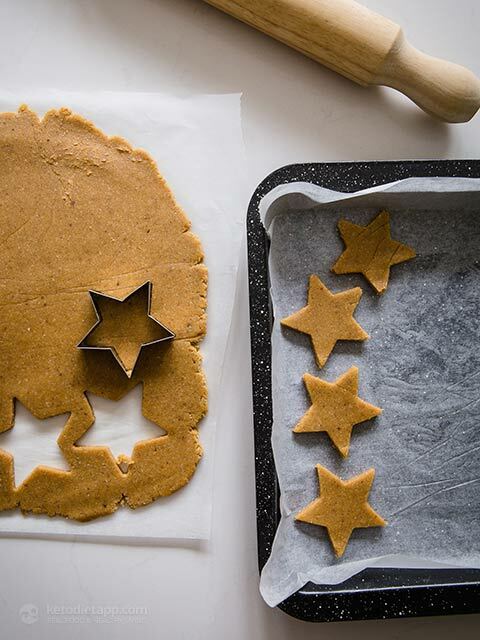 Use a star-shaped cookie cutter to cut out star shapes, and place carefully on a lined baking tray. Repeat until the dough is all used up, re-rolling where necessary. 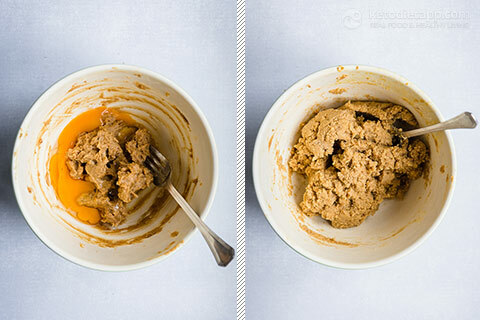 If the dough starts to get too soft and delicate at any stage, place back in the fridge for 10 – 15 minutes. 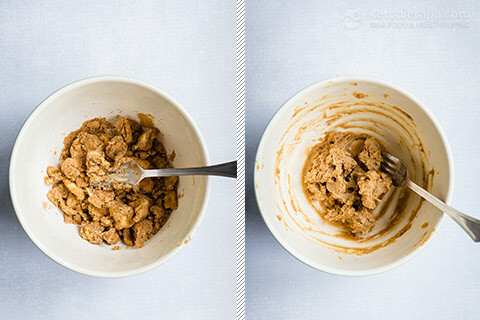 Sprinkle with the extra Sukrin Gold, and bake 12 – 15 minutes or until just starting to brown. Remove from the oven and cool on the tray 10 minutes, before moving to a rack to cool completely. 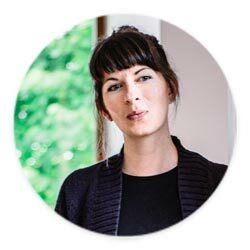 Store in an airtight container at room temperature up to a week.